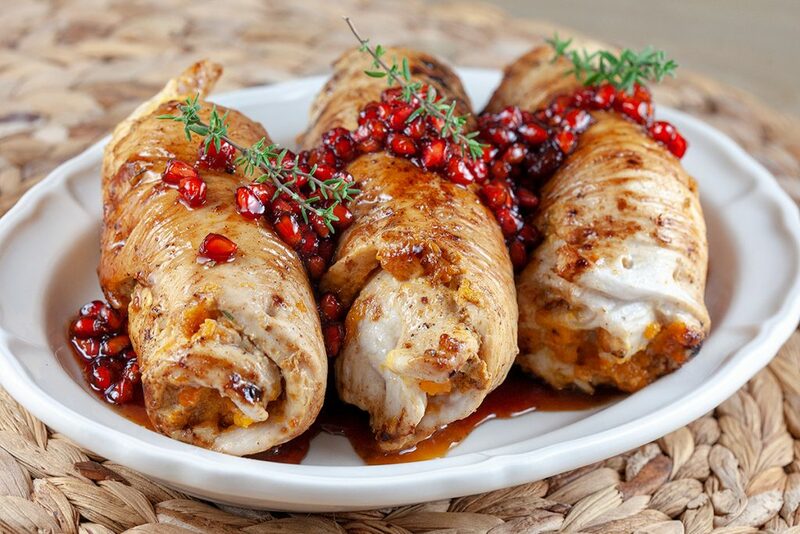 This dip is a classic one from the Lebanese cuisine, served with (pita)bread. 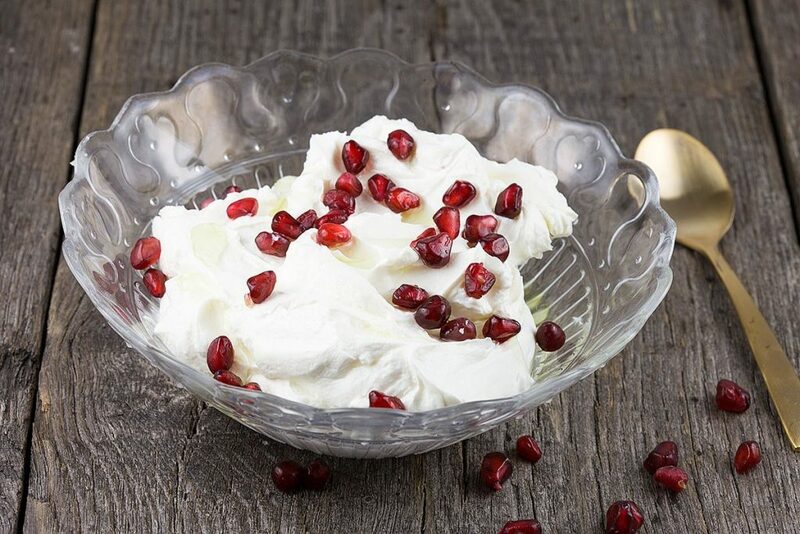 Try this garlic and pomegranate labneh. 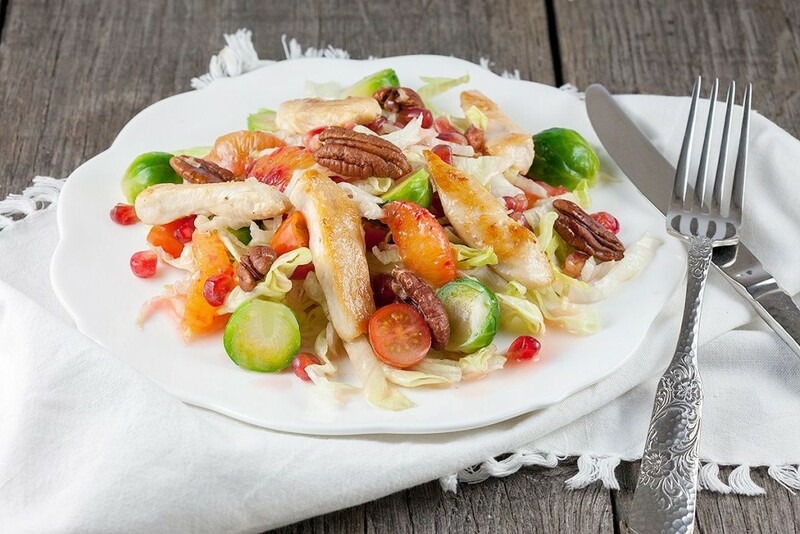 Get all the flavors together with a chicken and Brussels sprouts salad. Salty, sweet, bitter, hearty and refreshing, all combined very well.